We all take risks, every minute of every day we are evaluating situations and making decisions based on what we expect the outcome to be. Some of the risks are pretty minor, others perhaps less so. 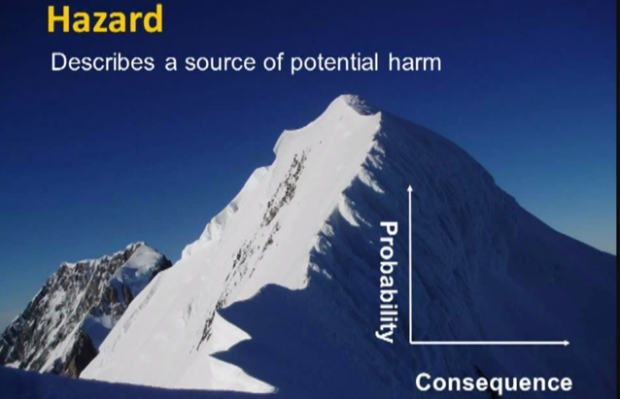 This talk from Grant Statham, an alpinist, avalanche expert and internationally certified mountain guide, deconstructs the whole risk evaluation process but interestingly does so originating in the mountains . While it’s aimed at the general populous and every day lives, the lessons we can take away from the talk are directly applicable to us back in the mountains. Whether it’s avalanche risk, weather conditions, ability and fitness of ourselves or those we ski with, this is well worth watching and considering what we do and why.